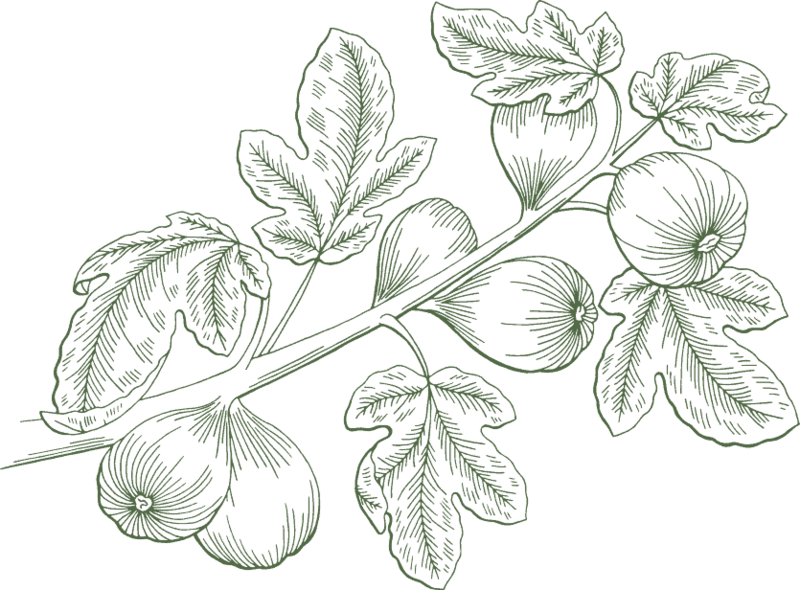 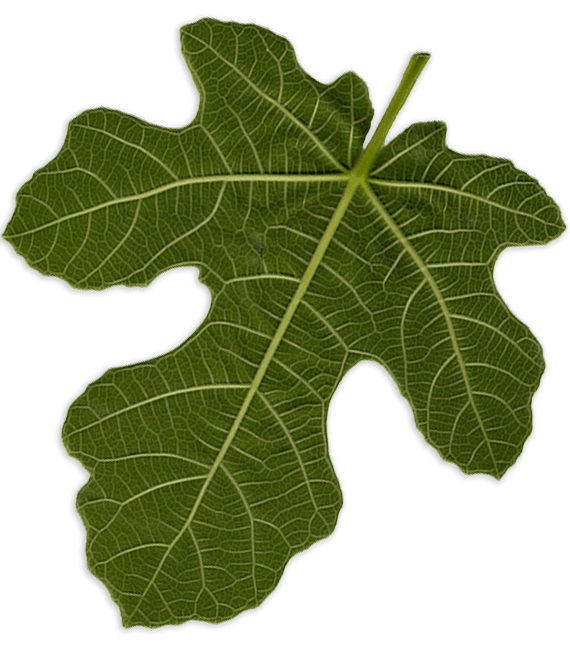 A traditional way of cultivation, reliable family recipe, decades of love and hard work paved the way for a healthy and delicious fig treat, known today as ECO Fig'o brand. 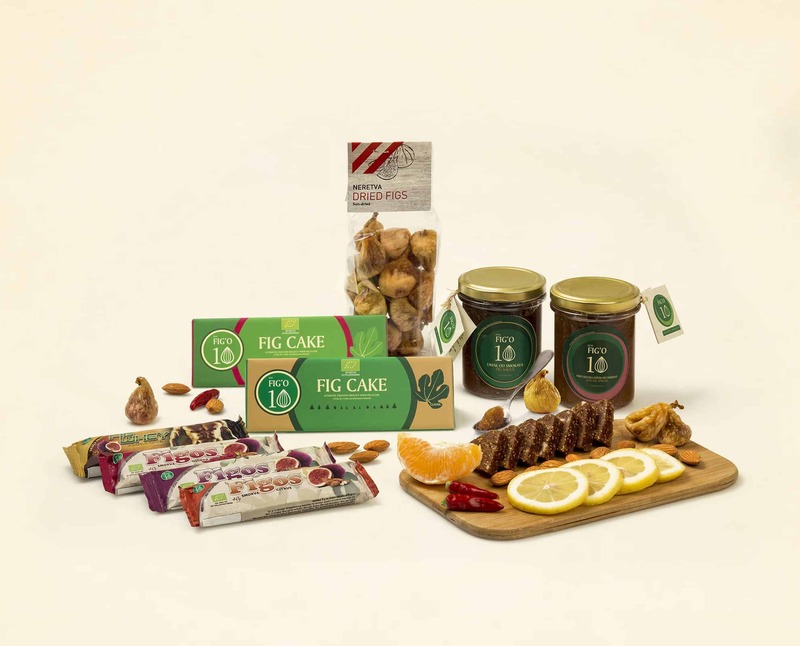 A traditional way of cultivation, reliable family recipe, decades of love and hard work paved the way for a healthy and delicious fig treat, known today as ECO Fig'o brand. 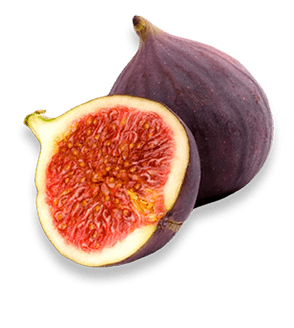 A fig, rich in minerals and fibers, very nutritious and of high energy value, is exquisite when combined with other fruit flavors.